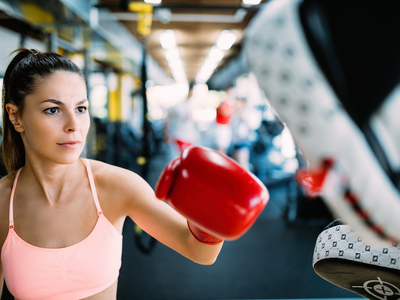 Are you ready for a full-body, HIIT bootcamp class with boxing fundamentals led by Fitbit Local Ambassadors Jason Tran & Josh Martinez? No matter what your fitness level, the answer is yes! Come sweat it out, learn to punch and have some fun. Stick around after the workout and enjoy a cash bar happy hour, courtesy of the W New York - Downtown!